Karius . Transforming infectious disease diagnostics with genomics. 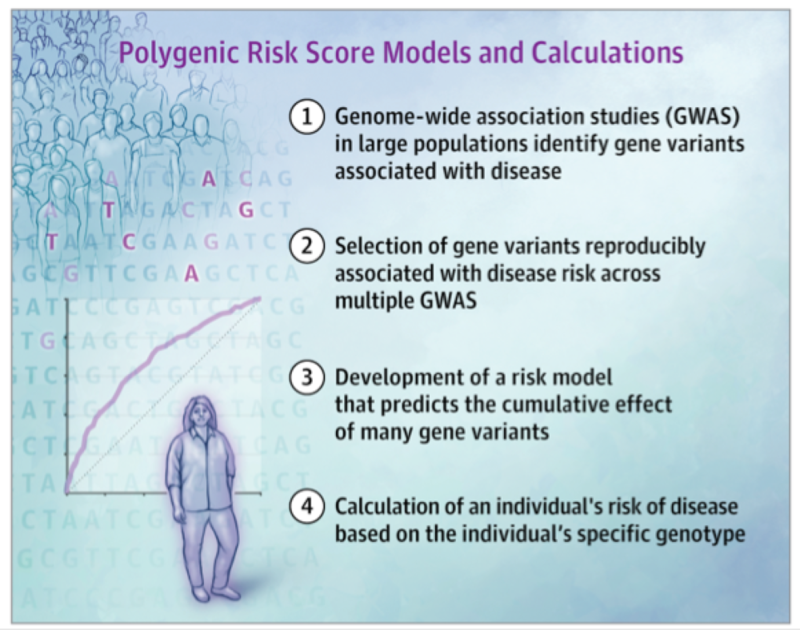 “What Are Polygenic Scores and Why Are They Important?